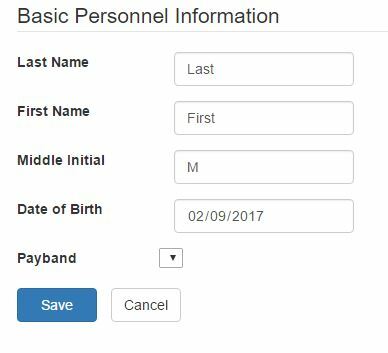 I'm able to get the current Payband value that's assigned to a person, the only problem is that I'm unable to get all the other Payband values and display them in the HTML dropdown so that you can easily change the payband for any given person. I'm at a loss for how to achieve what I'm trying to do, so if someone can help me with this, I'd really appreciate it. Thank you in advance and if you have any other questions, please ask away. As mentioned you need to have an endpoint on the server that will publish the list of paybands, ie a controller named PaybandsController in the controller you will need a Get action result that returns a list of Paybands from your database. Your paybandResource should be glued to this and publish using the query function. You would then hook up that vm.paybands to the UI as Yaser indicated.